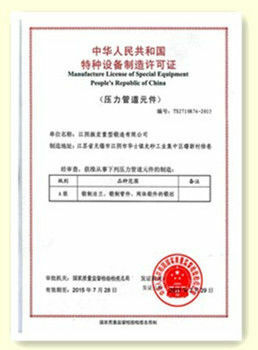 Our principle is Quality is First. 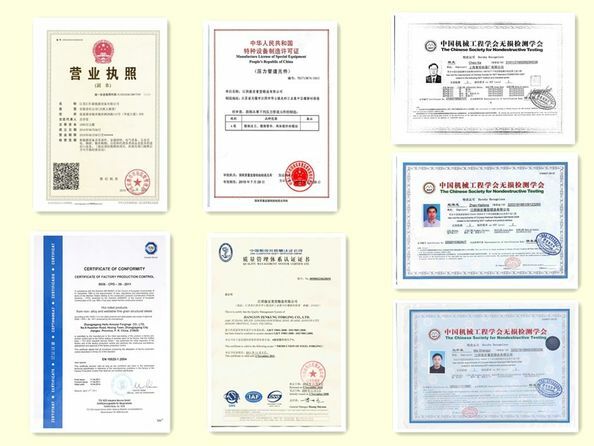 Each quality key ponits from raw material to finish machining , packing and shipment will have the inspector to control the production quality management and ensure the 98% products percent of pass. 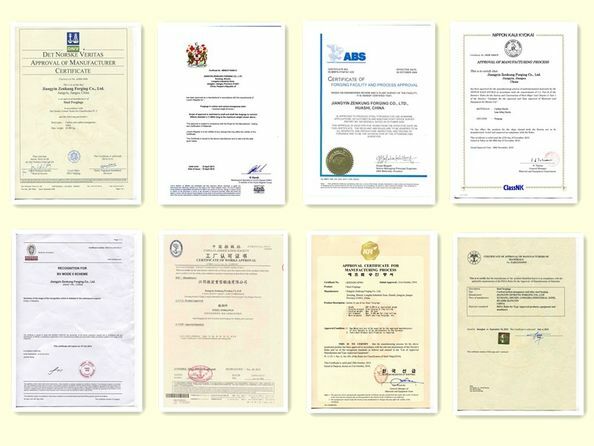 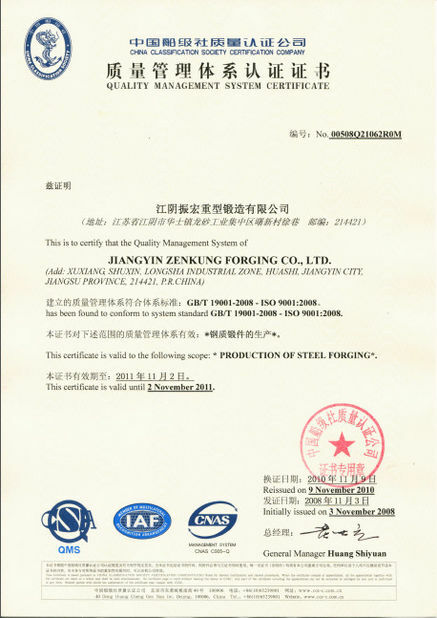 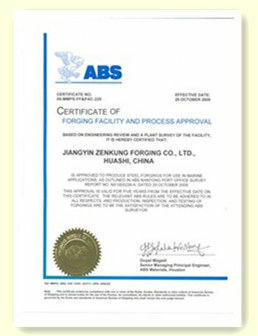 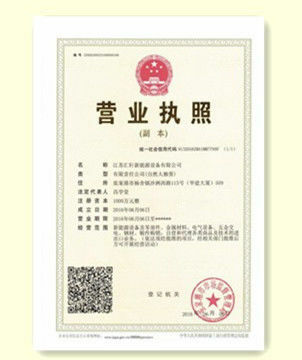 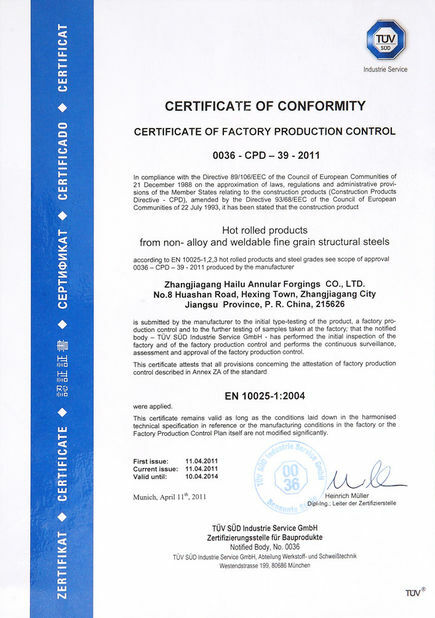 And our execute standard can meet the international general standard, such as JB/GB/EN/DIN/JIS/ASME/ASTM/ISO. 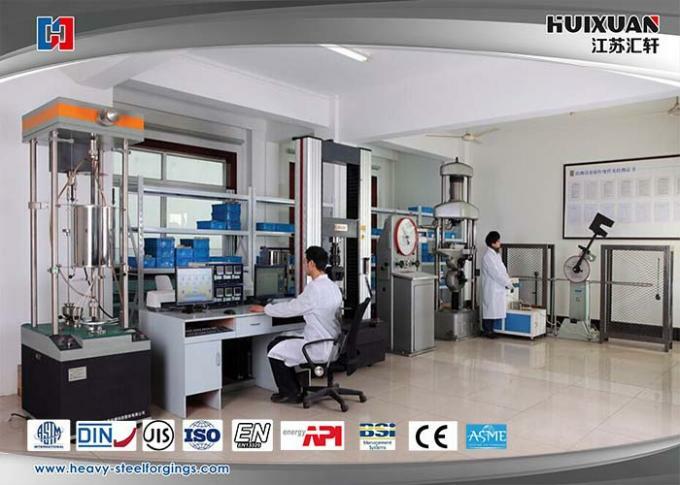 We are the training base of China Forging Association and after we set up our Jiangsu Huixuan Technology Research Center, spectrometer lab, mechanical properties test lab, metallographic lab and NDT lab. 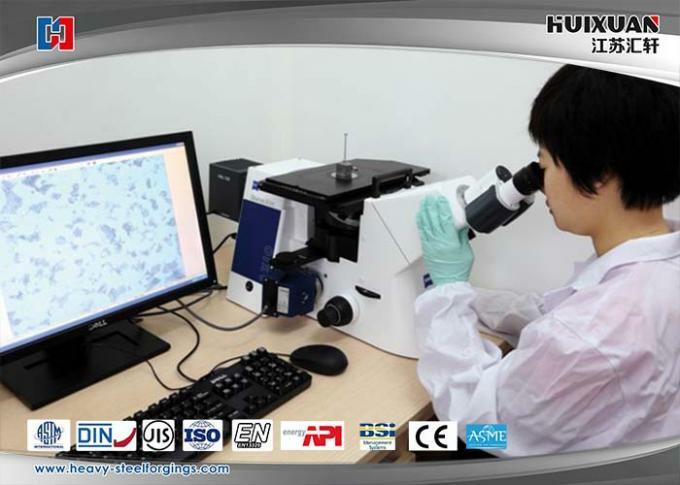 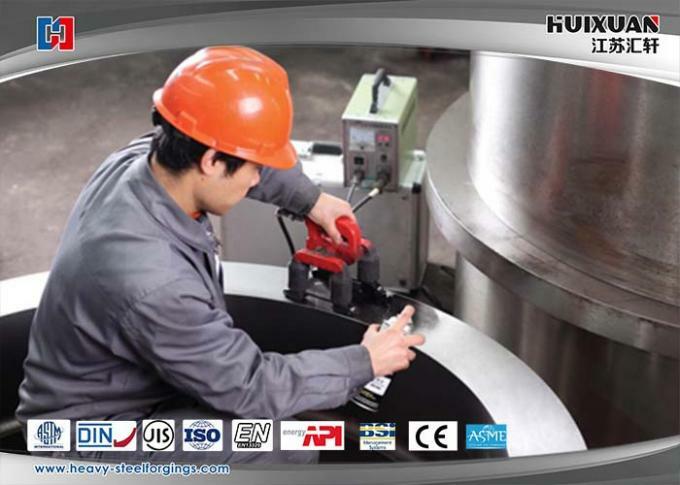 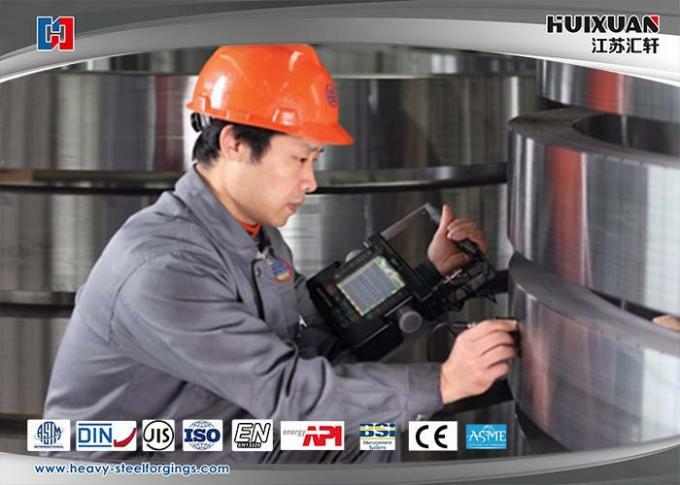 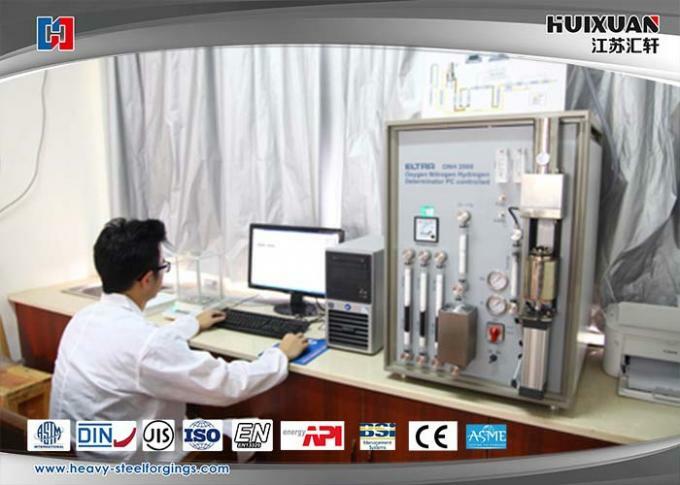 There are direct reading spectrometer, carbon and sulfur analyzer, 300KN electronic testing machine, 600KN hydraulic testing machine, impact testing machine, metalloscope, oxygen nitrogen and hydrogen analyzer and so on, and can implement the NDT test such as UT, MT, PT and so on to ensure the product quality.